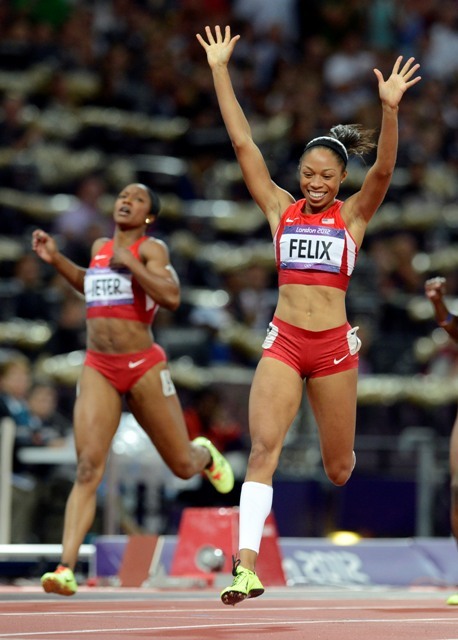 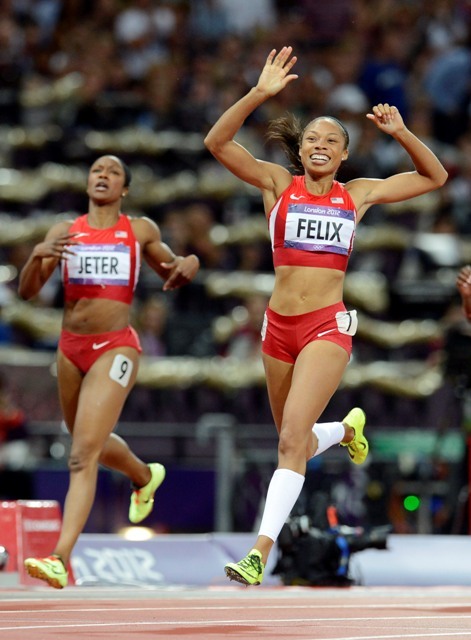 USC Trojan Allyson Felix is a three-time world champion in the 200 meters but has never captured gold in the Olympics. 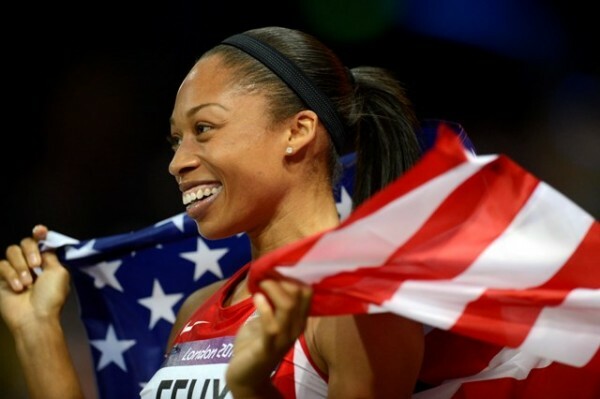 She won silvers in 2004 and 2008. 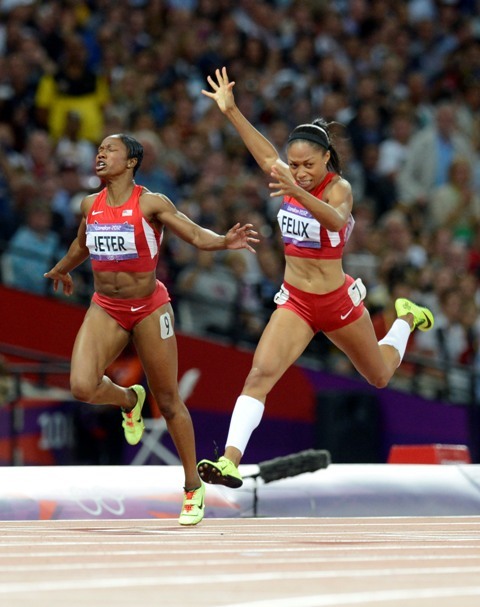 This Olympics she finally got her gold holding off Shelly-Ann Fraser-Pryce of Jamaica and American Carmelita Jeter.